Discover Greece’s best kept secret! The island of Paxos is a secluded haven, hidden just off the coast of Corfu, its a taste of traditional Greece as it’s best. Explore the local olive groves, take a stroll along the coast or enjoy some of the delicious local delicacies in the tavernas within the village. 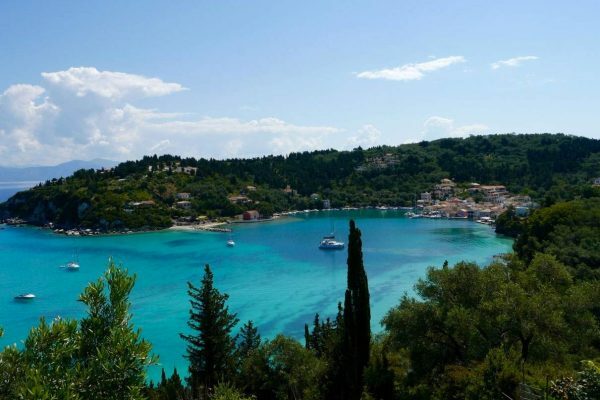 We are convinced that the Paxos charm will make you want to return time and time again. 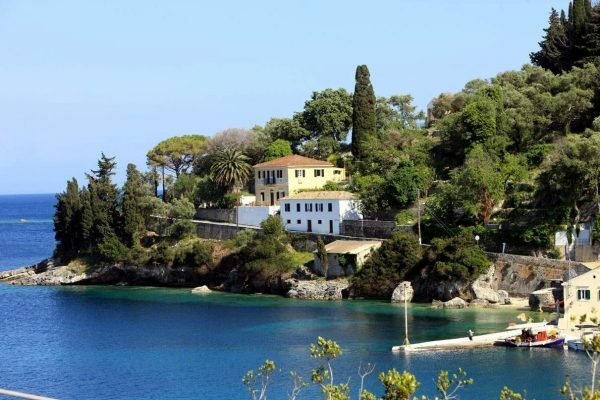 Located on the east coast of the island, the quiet fishing village of Loggos is a peaceful and tranquil spot away from the hustle and bustle of the mainland. An array of pastel coloured houses are dotted throughout the village as well as several shops, bars and restaurants. Explore the many coves and beaches that await you around every corner. You also go sightseeing, admiring some of the Venetian churches located nearby. Set against the beautiful backdrop of the horseshoe harbour, Lakka is a small town tucked away on the northern part of the island. Surrounded by olive trees, the bay is almost completely sheltered from the open sea. It’s the perfect spot for swimming and water sports. Sample the local delicacies in the nearby restaurants; there’s so many to choose from, you’ll be spoilt for choice.